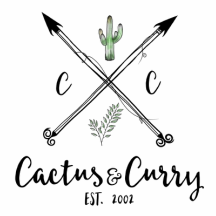 Share your story - Cactus and Curry - Get your bloom on! Did you know there's power in stories? A story is where we come from. A story is what connects us and binds us to each other. A story is what builds us up. And EVERY story is worth telling. ​and how any of our work has made an impact on your journey in life. **P.S. We'll only share your story IF you give us permission.